Polish railway infrastructure manager PKP Polskie Linie Kolejowe (PKP PLK) is increasing the capacity of the Terespol-Brest crossing on the Belarusian border. 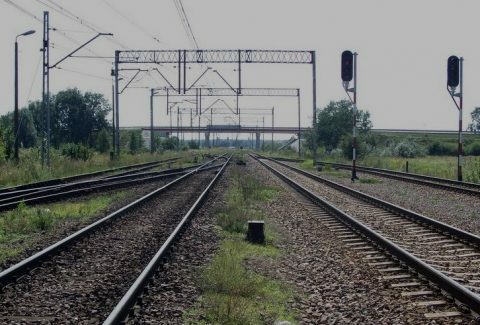 The company will install additional broad gauge tracks at the Terespol border station. This facilitates train traffic, especially to Malaszewice intermodal terminal, an important junction on the New Silk Road between China and Europe. PKP PLK will start preparation of the project documentation this year. The infrastructure manager intends to install ten new broad gauge (1520 millimetres) tracks. Every track is 1050 metres long and has an axle load of 25 tonnes per axis. 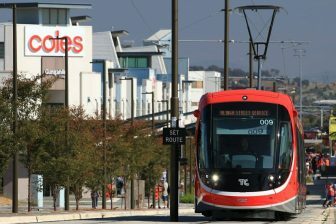 The works will be financed from the company’s own funds and will be completed in 2022. Earlier, an additional broad gauge track was installed on the Terespol – Kobylany section in 2017. The previous project cost 9 million Zlotys (more than 2 million Euros) and also includes the extension of some other tracks as well the modernisation of signalling equipment. 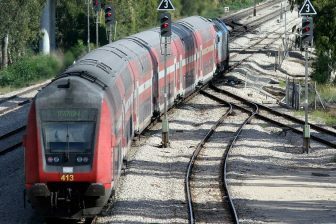 The main result was the increase in train speed from 40 to 60 kilometres per hour. Besides enhancements at the Terespol station, PKP PLK also invests in other border facilities. The company plans to allocate for these purposes 250 million Zlotys (around 58.3 million Euros) by 2023. Some works have already been completed. 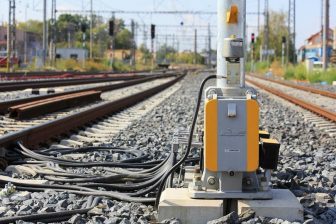 Thus, PKP PLK upgraded the tracks on the Medyka – Mościska-II crossing on the Ukrainian border. The project allowed to run longer and heavier freight trains at a higher speed. The company will continue the modernisation of this junction by track upgrades close to the Medyka intermodal terminal. The works will cost 91 million Zlotys (circa 21.2 million Euros) and will last until 2023. PKP PLK also increased the track capacity on the Polish-German border. In 2016 a new bridge across the Lusatian Neisse river was opened. It enabled to increase train speed from 50 to 120 kilometres per hour on the Węgliniec–Roßlau cross-border railway.